At CES 2019 Corsair debuted their new Capellix LED technology, which is set to make RGB lighting smaller, more versatile, and more power efficient than ever before. 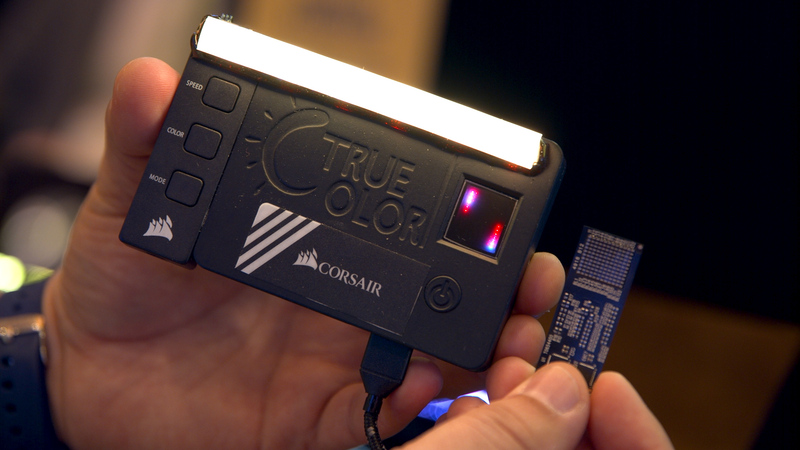 Corsair will be rolling out this new lighting tech in their RAM modules and gaming peripherals in the near future. Shop for Corsair memory and more at Newegg.